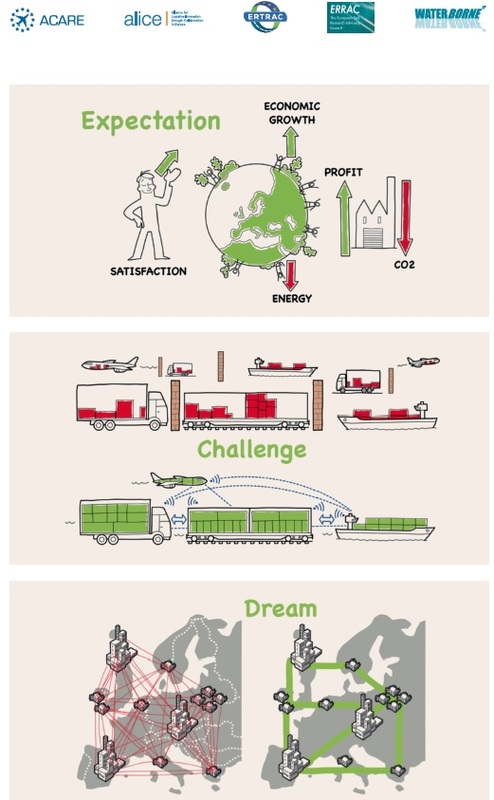 This document provides an holistic overview of a truly integrated transport system as the vision to reach significant advance in terms of efficiency, effectiveness and sustainability of freight transport and logistics, creating value and adding competitiveness to all manufacturing and retail sectors in Europe. 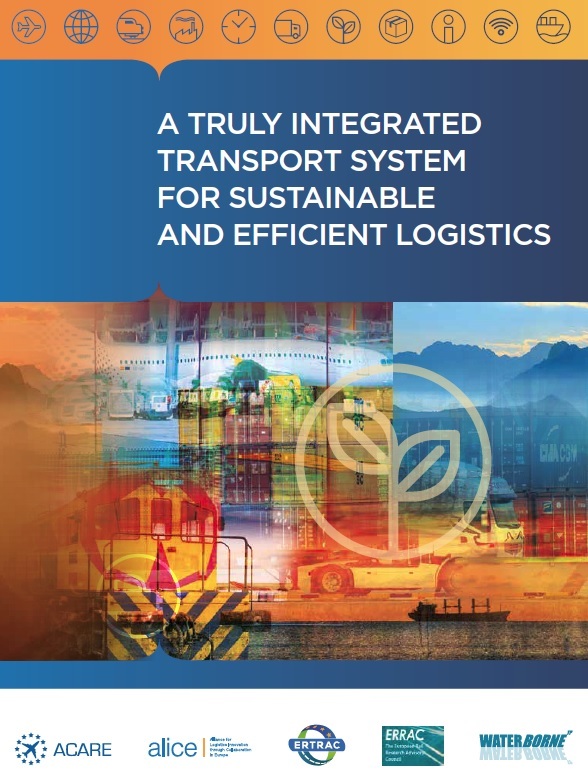 The document is targeting transport, logistics and industry stakeholders, the European Commission and Member States as main stakeholders to develop recommendations in the document into action. 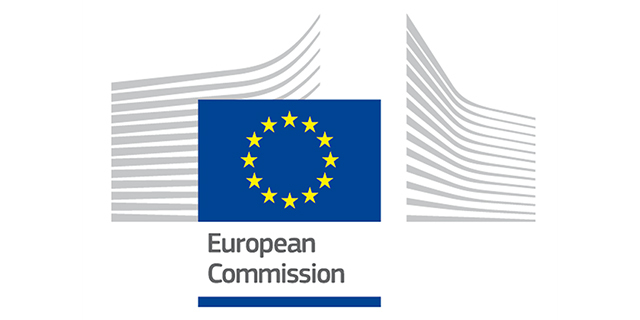 The document has been prepared in the frame of SETRIS project and the contents have been reviewed and approved by the five Transport European Technology Platforms hence reaching ample consensus among a broad stakeholders representation. Pictures sumarizing the Expectations, Challenges and Dream.